Welcome to St. Christopher’s Shepherd’s Bush hostel and the very busy Belushi’s bar, the international party house. A fun, friendly and intimate hostel, this is the ultimate location for touring through London. 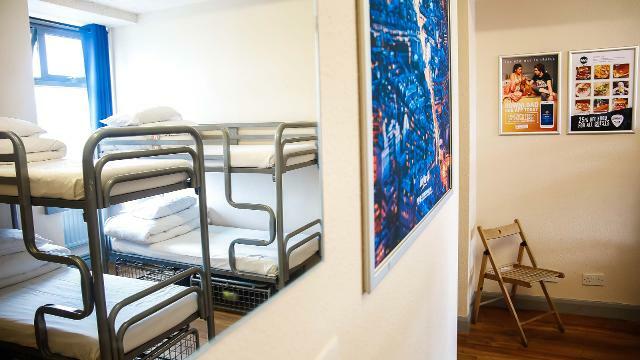 Hostel features include: no curfew, card swipe security, luggage room, internet facilities and games room. Shepherd's Bush - Come out of the station, cross the main road at the crossing and turn left. St Christophers is 50m on the right. M4/M40 - Leave Shepherd's Bush Green, go completely around the roundabout and back onto southside of the Green. St Christophers is the 1st building on the left hand side. Is St Christopher's Inn Shepherd's Bush your business?